Human fascination with animals has always inspired us to recreate their form in a variety of media; from cave paintings of prehistoric creatures to plush teddy bears, we surround ourselves with them. They are loyal companions and bloodthirsty predators, and they intrigue us with their strength and beauty. 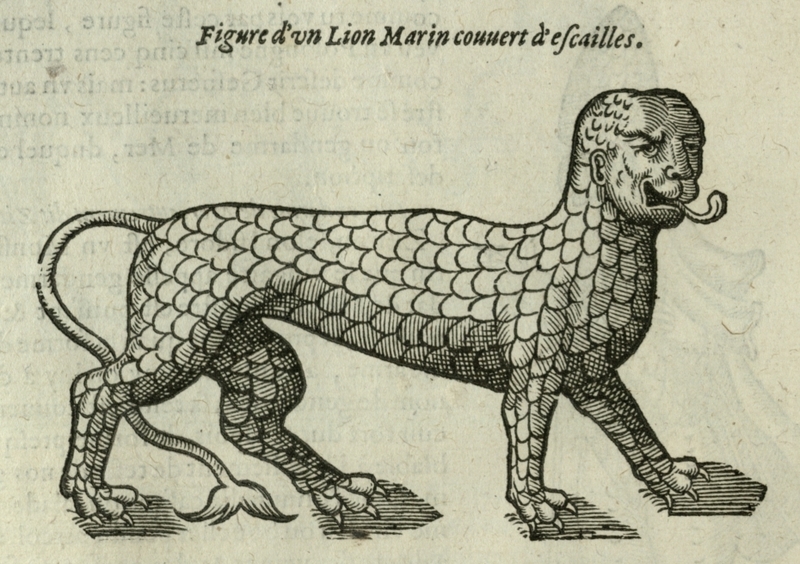 As part of Archives Month Philly, fearsome beasts and fluffy friends alike will leap from the pages of the Kislak Center’s collections. Join the cataloging staff for an evening safari that will include vicious lions, colorful fish, beautiful bugs, and perhaps even a few zoological mysteries!